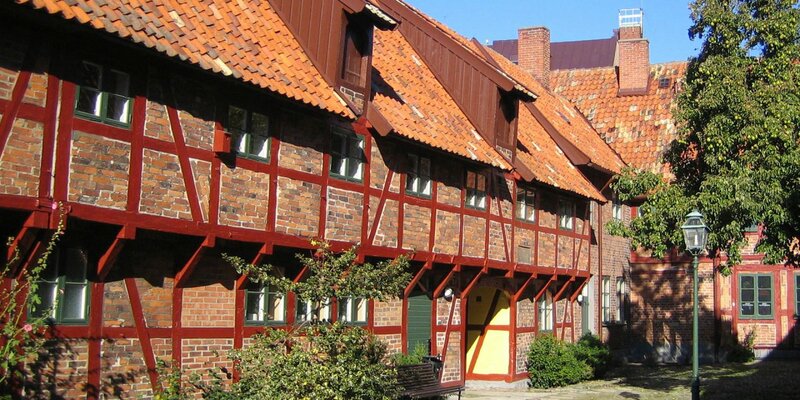 Ystads Teater is dating back to 1894 and is located near the marina, at the edge of the city center of Ystad. The beautiful neo-classical building is an authentic example of a classical theater from the 19th century, from the outside as well as the inside. 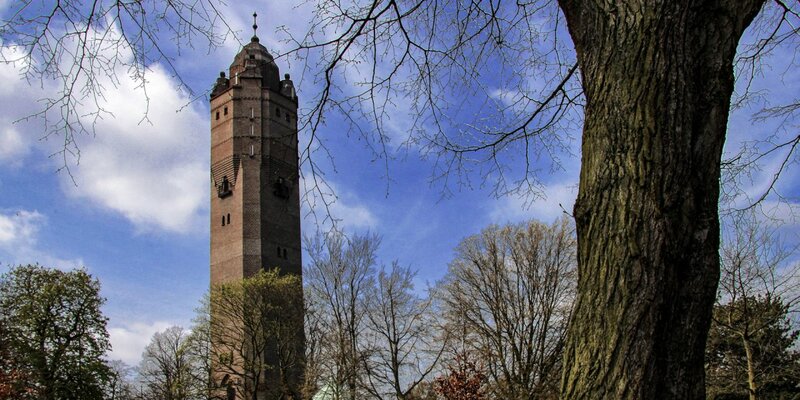 After an extensive renovation in 1994 Ystads Teater corresponds to its original appearance again. The magnificent auditorium has 460 seats currently and is applied in the horseshoe shape of a classical court theater. 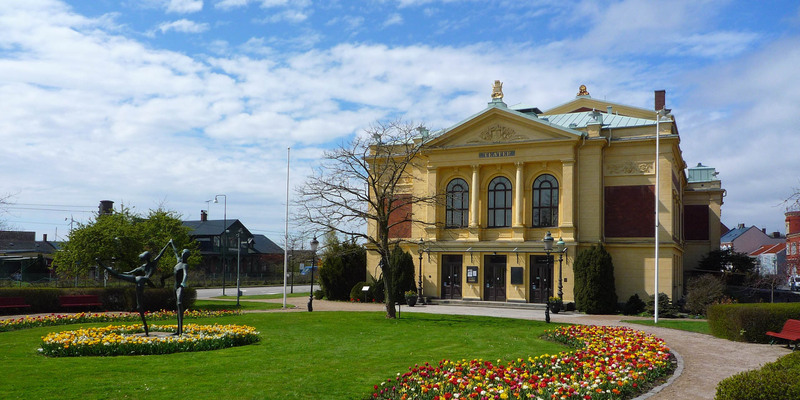 Ystads Teater and the theater at Drottningholm are the only two theaters in Sweden, which have a working stage equipment from the 19th century. Due to this, it is possible to perform plays of the 18th century in an authentic environment. 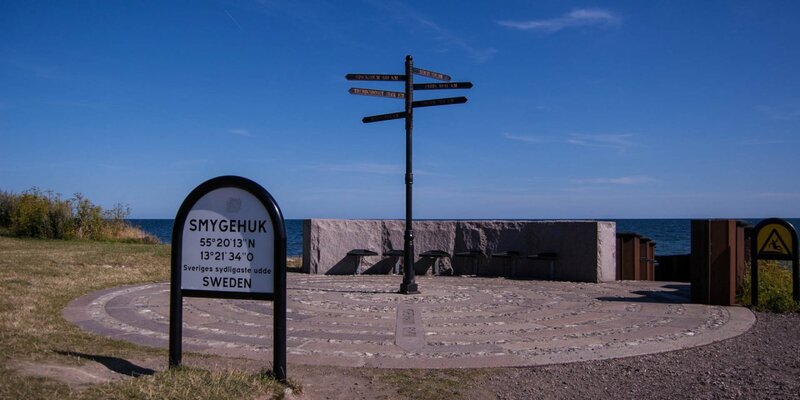 The most valuable equipment of the theater in Ystad is a unique collection of historical backdrops from the Stockholm workshop of the legendary theater director Carl Ludvig Grabow.